Excavating and burrowing sponge that always covers completely the substratum. 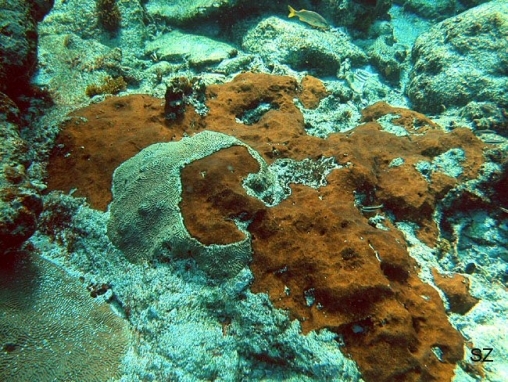 C. tenuis is the dark brown crust that currently covers most of the dead skeletons of the elkhorn coral, Acropora palmata, in many shallow, wave-exposed Caribbean reefs. It appears as a dark brown sheet of very thin tissue, through which the excavated substratum is visible. 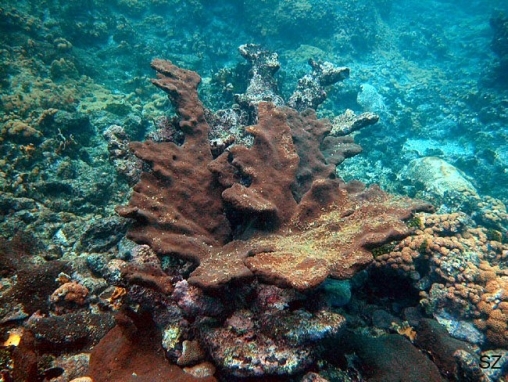 It may colonize corals, displacing their live tissue as it spreads. Oscules are inconspicuous, small, scattered. Very rarely with white zoanthids on the surface. 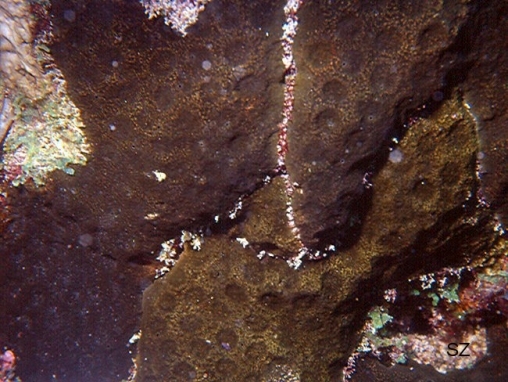 It may be confused with Cliona caribbaea, which is also brown, but it is thicker (in the latter species, the excavated substratum is not usually visible through the tissue, although its relief may be evident), and has conspicuous oscules with a lighter colored collar. These two species seldom co-exist, C. tenuis preferring wave-exposed settings while C. caribbaea calmer and deeper habitats.